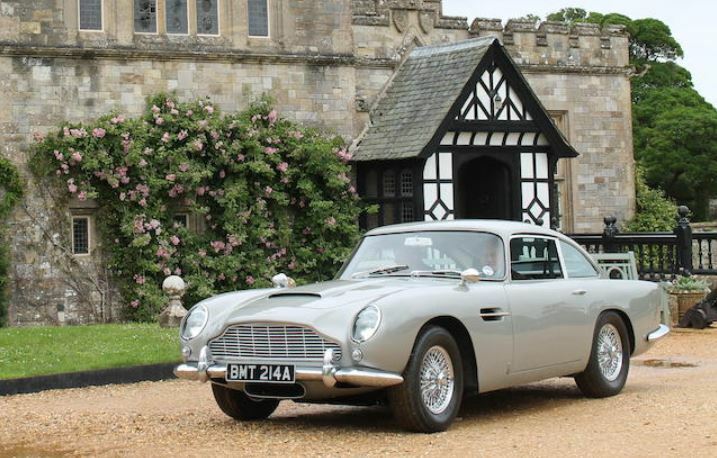 James Bond’s Goldeneye Aston Martin DB5 will be the highlight on 13 July at Bonham’s Goodwood Festival of Speed Sale. On offer will be the ultimate Bond car – the 1965 Aston Martin DB5 driven by James Bond (Pierce Brosnan) in the 1995 motion picture GoldenEye. The estimate is £1,200,000-1,600,000. The DB5 has become synonymous with James Bond, and this example featured in the famous opening chase scene of GoldenEye where Bond dices with arch villainess Xenia Onatopp in her Ferrari through the hills above Monaco. When purchased by the current owner in 2001, the car became the most valuable piece of Bond memorabilia ever sold. It has been on display at both The National Motor Museum and the Bond in Motion exhibition at Covent Garden.